Woodside or, Look, Listen, and Learn. Woodside - or, Look, Listen, and Learn. 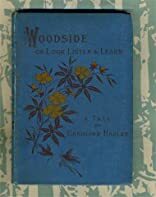 Woodside; or, Look, Listen and Learn was written by Caroline Hadley. Woodside; or, Look, Listen and Learn was published by T. Nelson & Sons. About Caroline Hadley (Author) : Caroline Hadley is a published author of children's books. 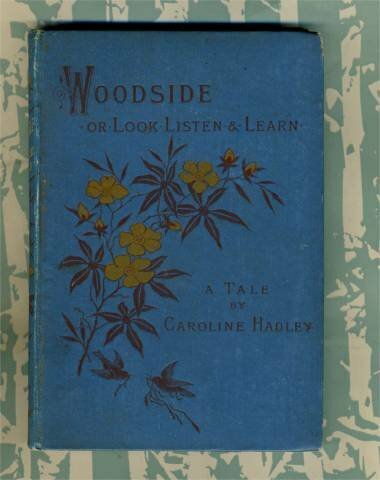 Published credits of Caroline Hadley include Woodside; or, Look, Listen and Learn (Illustrated Edition) (Dodo Press).